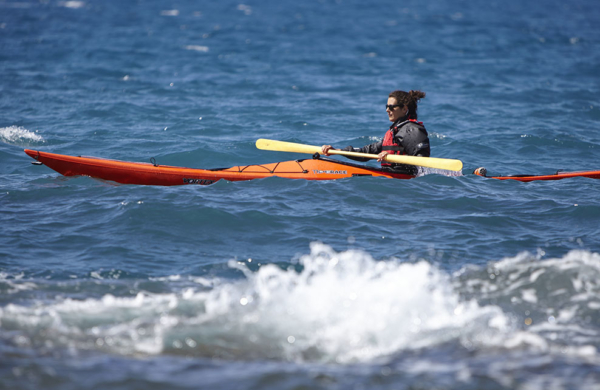 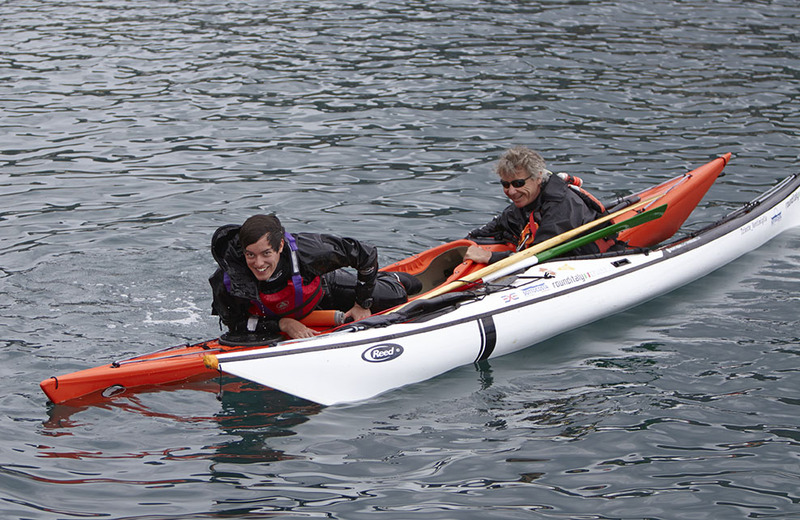 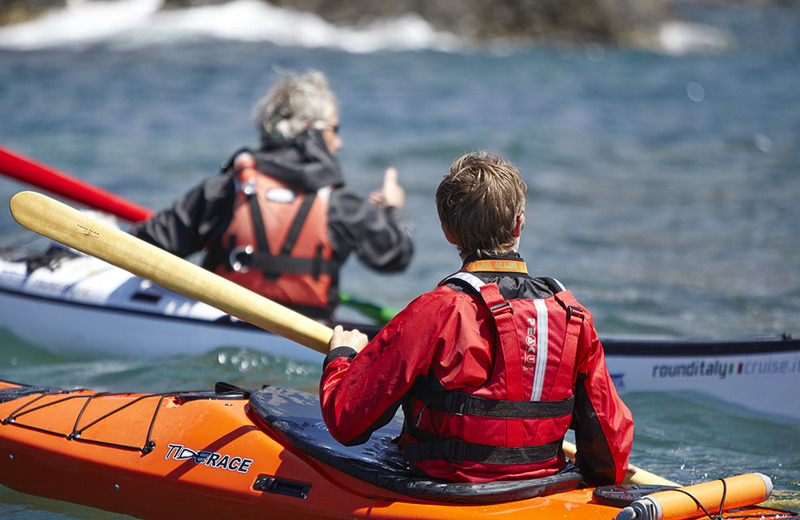 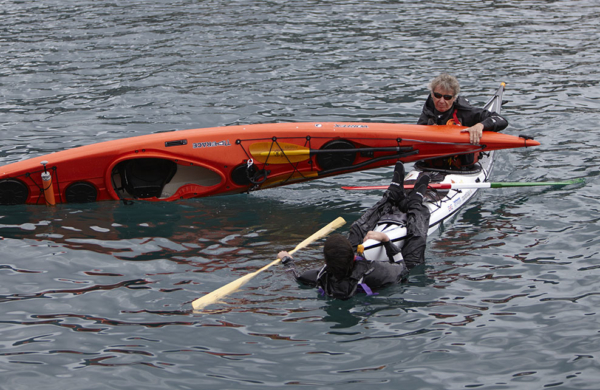 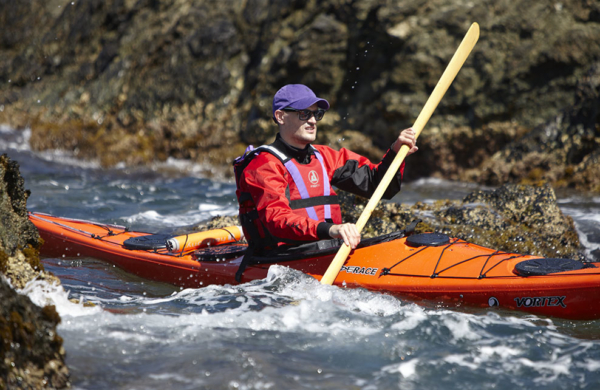 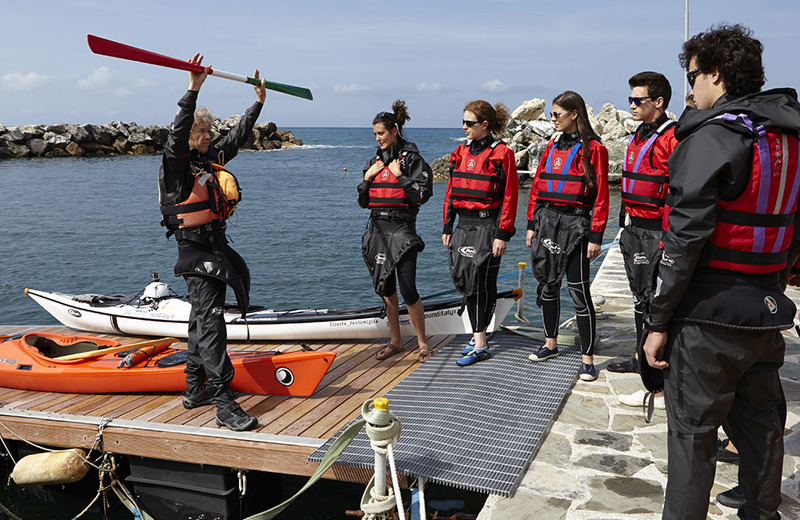 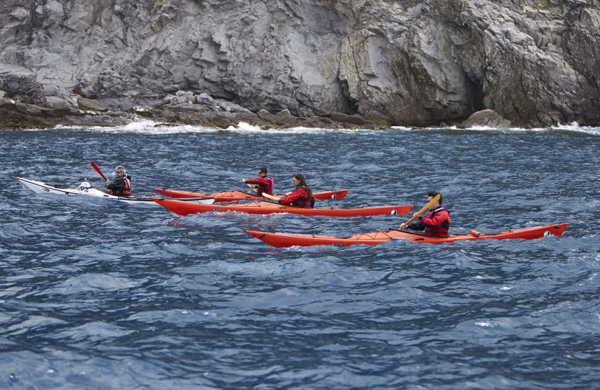 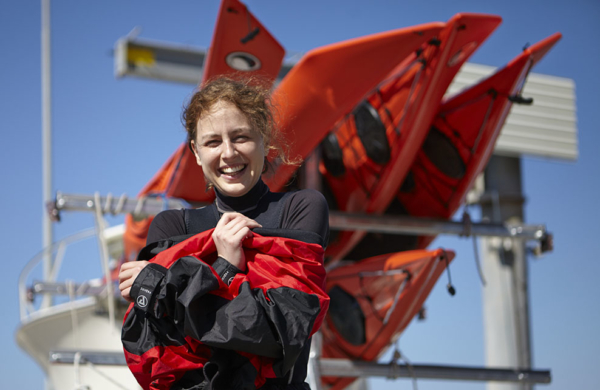 This 2 day course is suited to beginners or to those who wish to refresh sea kayak basic strokes and maneuvres. 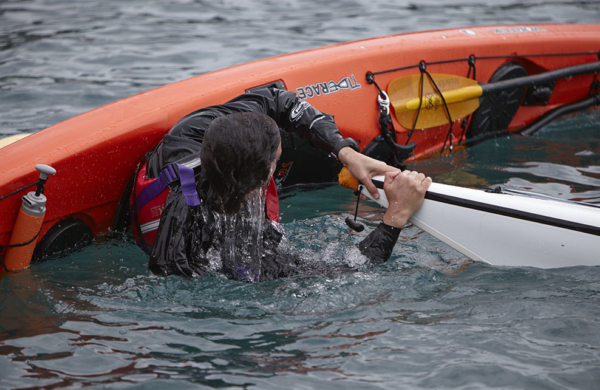 2 days course. 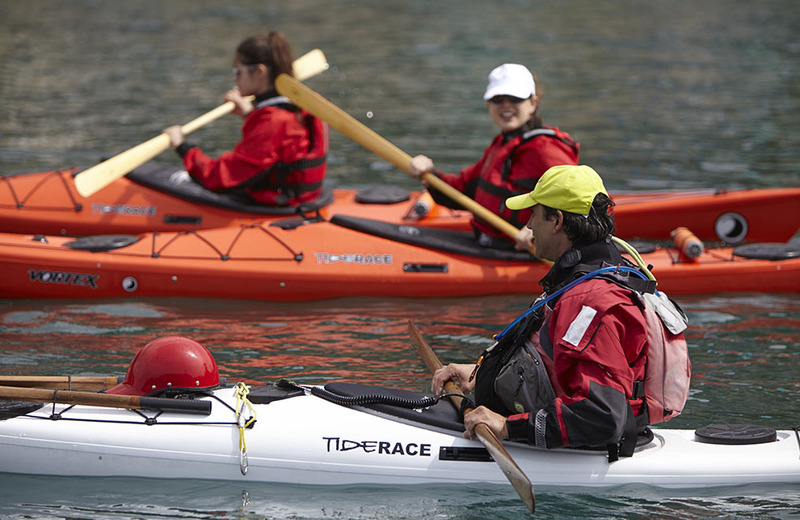 Increase your fun and enjoyment while kayaking. 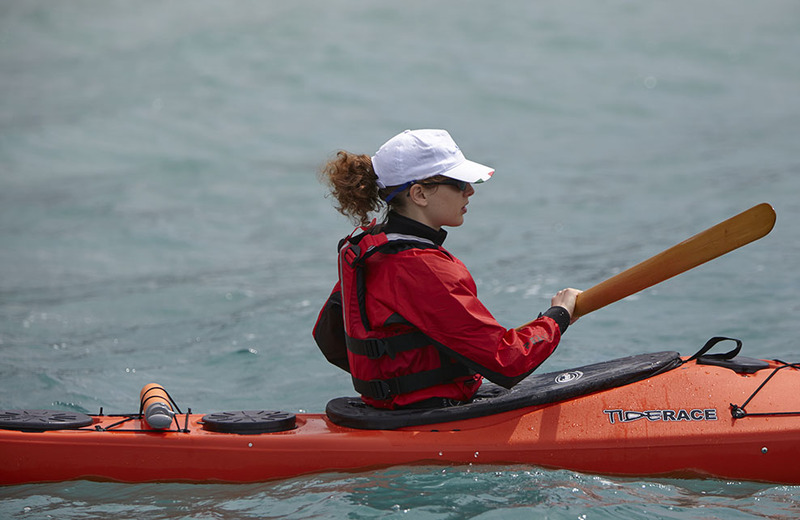 Strong foundation allows to progress quickly and perform more effective and efficient paddle strokes. Progressing in paddling technique allows withstanding longer navigations and possibly avoids injuries in more demanding environments. 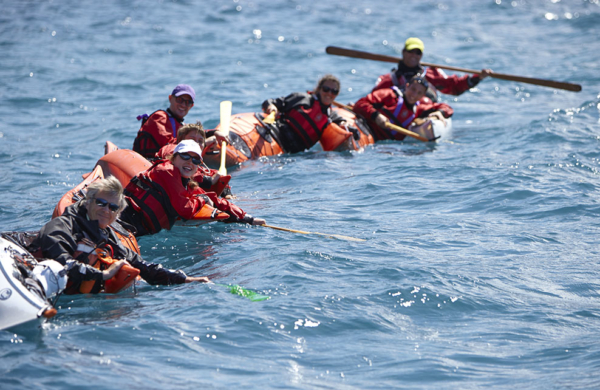 On day 1 focus is on paddle straight forward and backward, how to keep stability, stop a kayak, perform 360° turns and rescue each other. 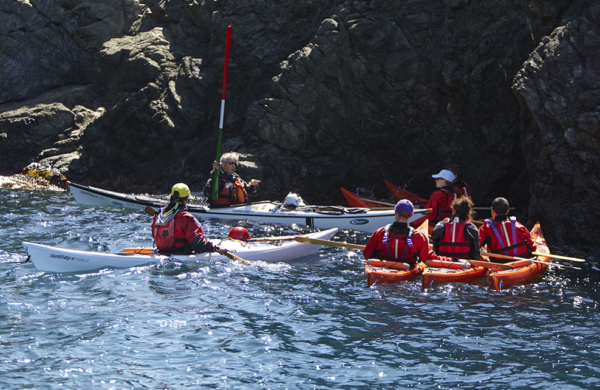 On day 2 we will put the skills learnt on day 1 into practice on a day journey along unspoiled coastline and exploring secret bays to locate the perfect picnic spot. 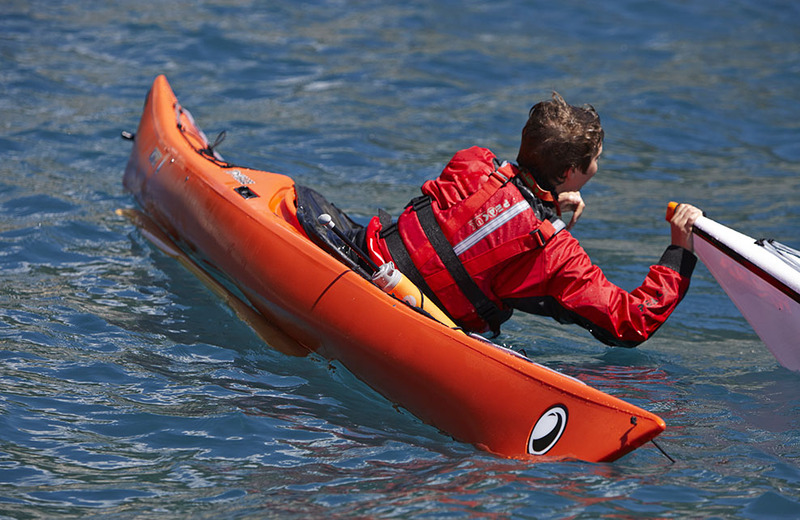 Good water confidence is needed. Any previous kayaking experience is welcome. 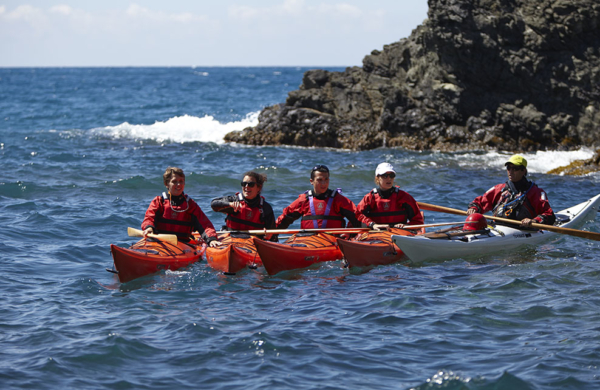 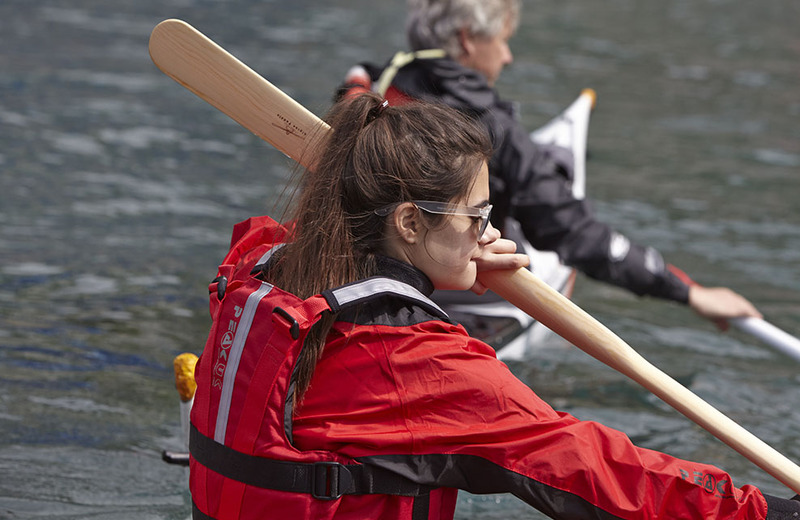 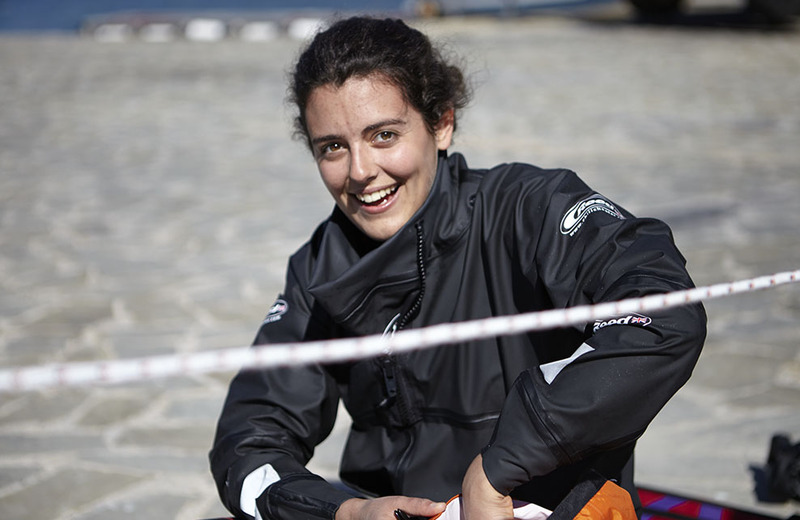 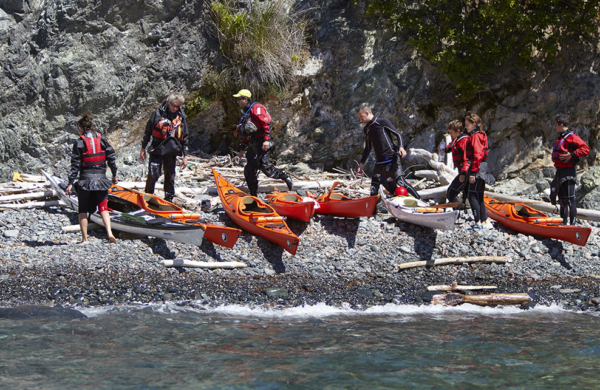 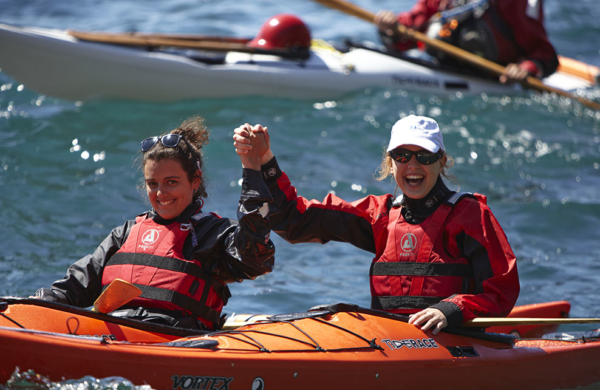 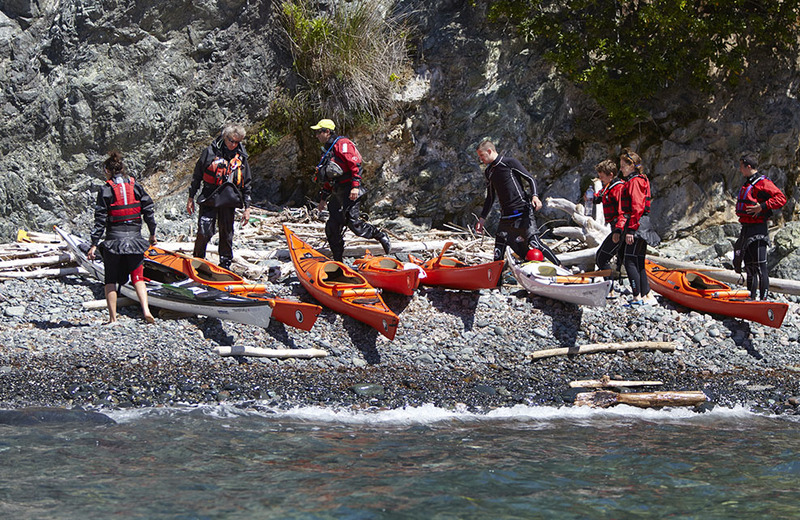 Candidates with the required prerequisites can ask to be assessed before the end of the course according to the Pagaia Azzurra award system at level 1 or level 2 according to the requirements of the EPP (Euro Paddle Pass). Please apply for assessment at least one week before the start of the course.